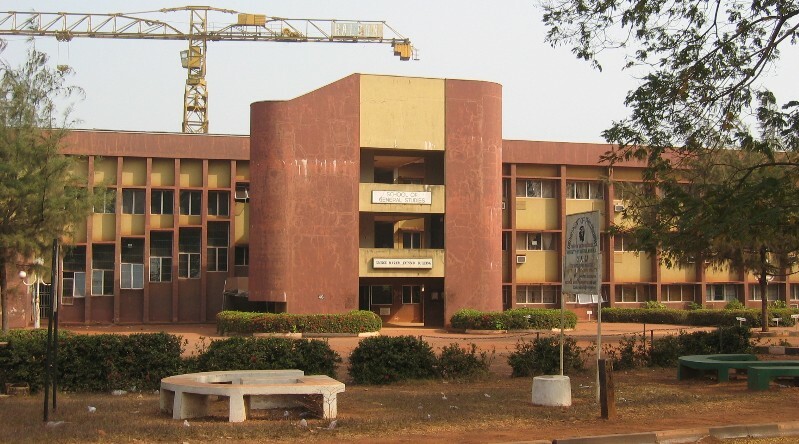 I have a degree in Mechanical Engineering of the University of Nigeria. I am also an alumnus of the University of Port Harcourt were I earned a Master's in Engineering Management. I was at different times a student at two catholic secondary schools: Saint Teresa's College, Nsukka and Saint Peter's College, Idah. 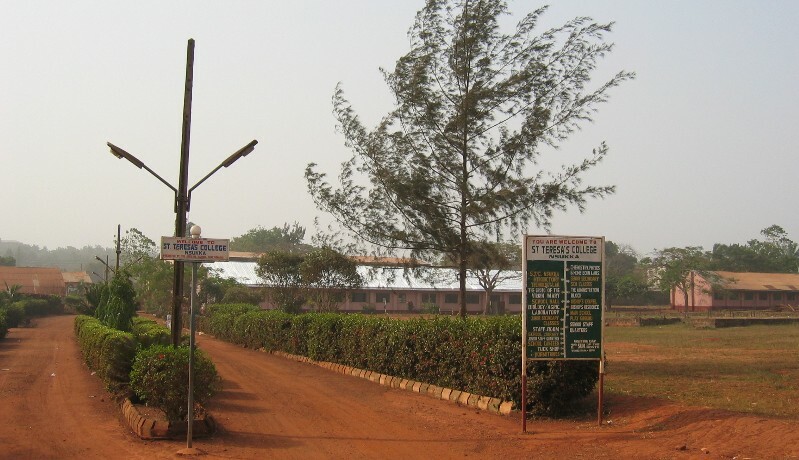 Saint Teresa's College, Nsukka is a small, semi-urban, quiet secondary school in Nsukka. Anyhow, the boarding system did not agree with me and I left the school pretty early for another Catholic school, Saint Peter's College, Idah. 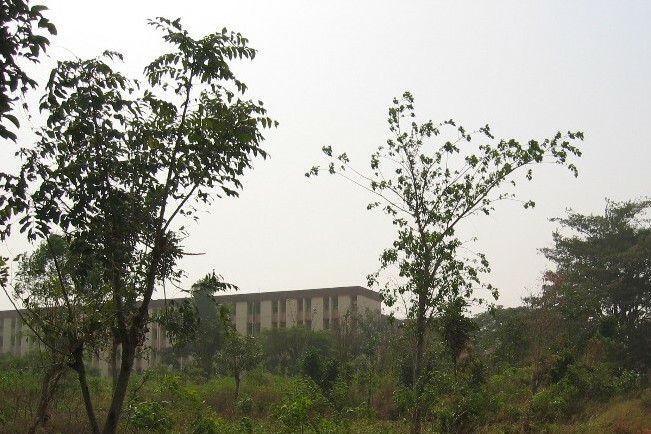 The University of Nigeria. Well, there's nothing much to add. I'll just point you to a few pictures here> and here>> and here>>>. 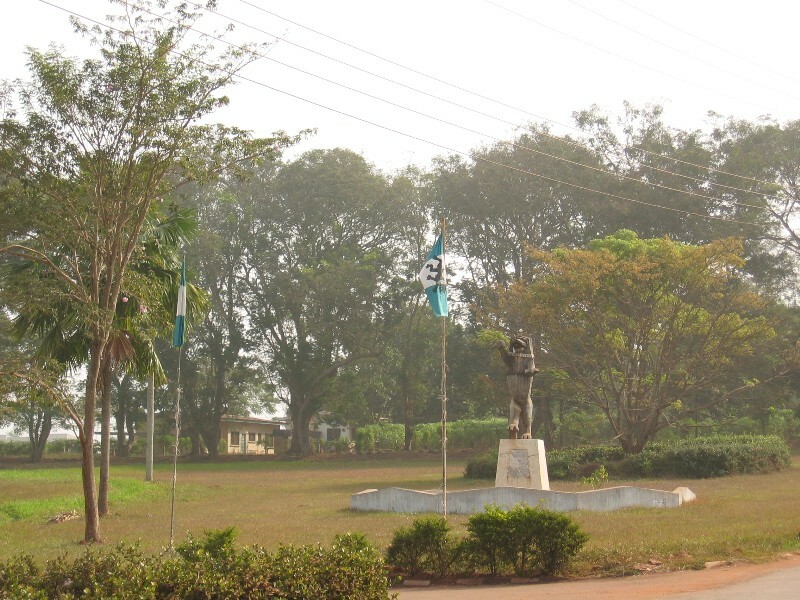 The University of Port Harcourt. I'll be telling you more about the "Unique" University at a later date.